Two of the world’s most exciting emerging technologies are virtual reality and 3D printing. As BMW is all about using emerging technologies to stay ahead in the automotive industry, it only makes sense that the brand would eventually turn to these two breakthroughs. In fact, BMW plans to utilize virtual reality and 3D printing to streamline its design process. Previously, in order to demo different surfaces and parts for its vehicles, BMW would have to physically create each individual prototype. As you can imagine, this could often prove to be quite pricey for the brand. However, by 3D-printing the prototype parts for each vehicle, BMW saves a lot of time and money. 3D printing provides a physical model for the part without the price of materials that would have otherwise been necessary to create it. 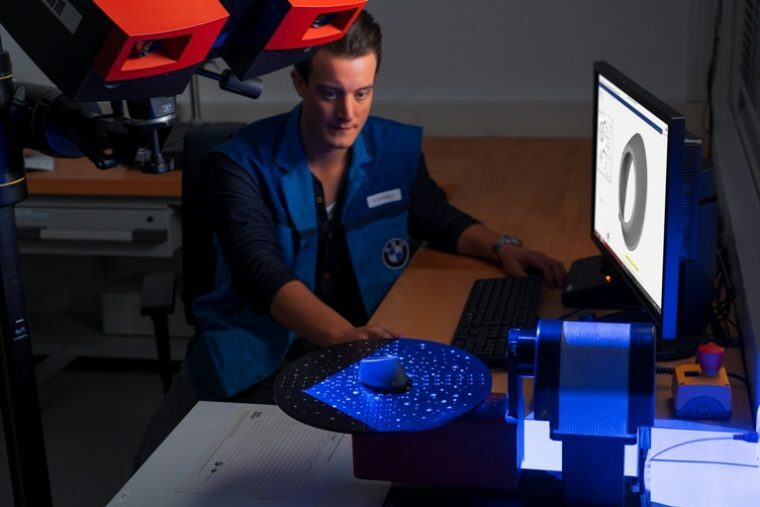 BMW can potentially save even more money by combining its venture into 3D printing with virtual reality applications. 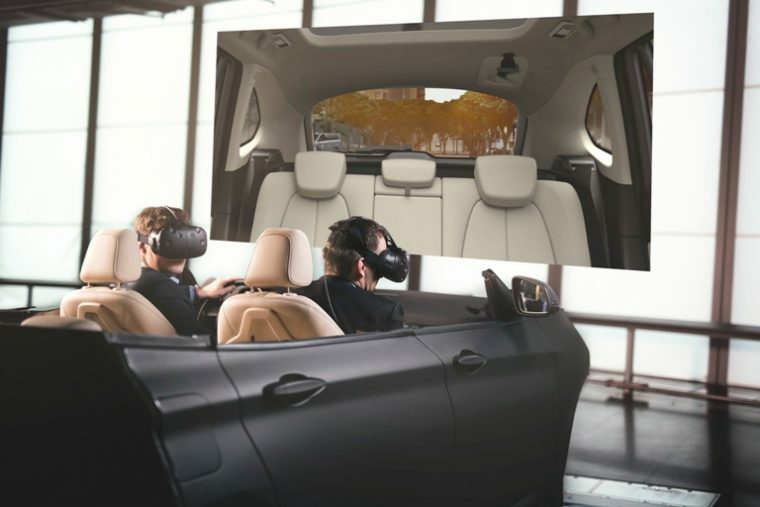 BMW is currently working on VR programs that recreate different surfaces and components found throughout its vehicles. By projecting the virtual renderings of these vehicle components onto 3D-printed parts, BMW can examine how the components look when they are applied to the vehicle. If one design does not work as well, then BMW can quickly choose from another virtual design, all without the unnecessary creation of parts. Furthermore, the use of virtual reality and 3D printing doesn’t only make the design process more streamlined. It also makes communication between different departments at BMW easier. By utilizing these two technologies, the BMW design team can more easily reach out to different staff members and show them the prototype models. The system is also more user-friendly for those members of the BMW team who might not specialize in design. 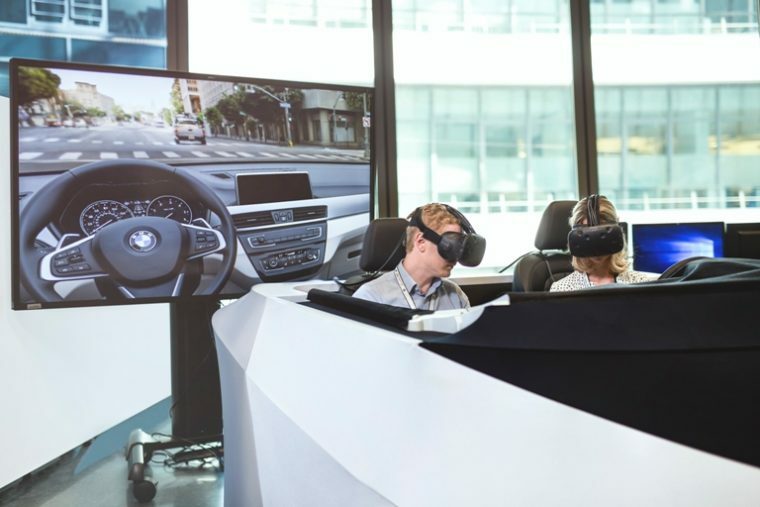 With virtual reality and 3D printing presenting a wealth of potential for the industry, BMW is taking full advantage of that potential for its future designs.